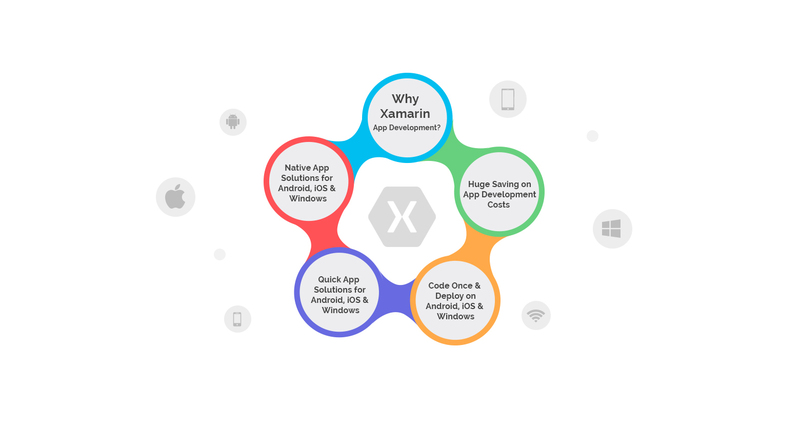 Xamarin development has the power to deliver great native apps for iOS, Android, and Windows platforms with the help of Microsoft C#. 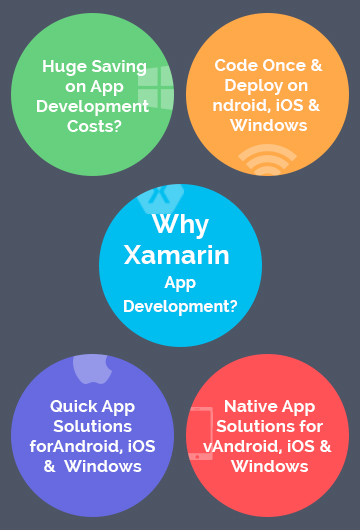 We provide the best Xamarin app development service in India at a budget-friendly pricing. Concept Infoway is a Microsoft Certified Offshore Development company and has some of the best Microsoft certified developers who can deliver innovative native Android app, iOS app, and Windows app solutions using Xamarin. Using Microsoft Visual Studio and Microsoft C# (C Sharp) programming language, our skilled app developers have the power to build amazing Xamarin apps that look, feel and perform like native Windows, Android, and iOS (iPhone, iPad, Apple Watch) apps. 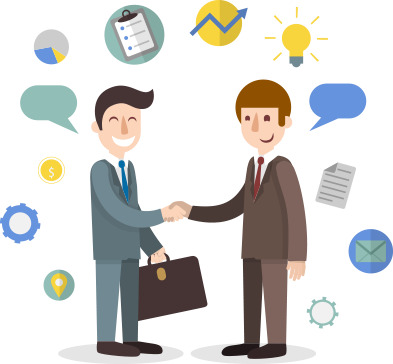 Hire skilled Xamarin app developers from India at Concept Infoway today. On approval, submit the final build to the respective app store.